Imagine yourself a musician. 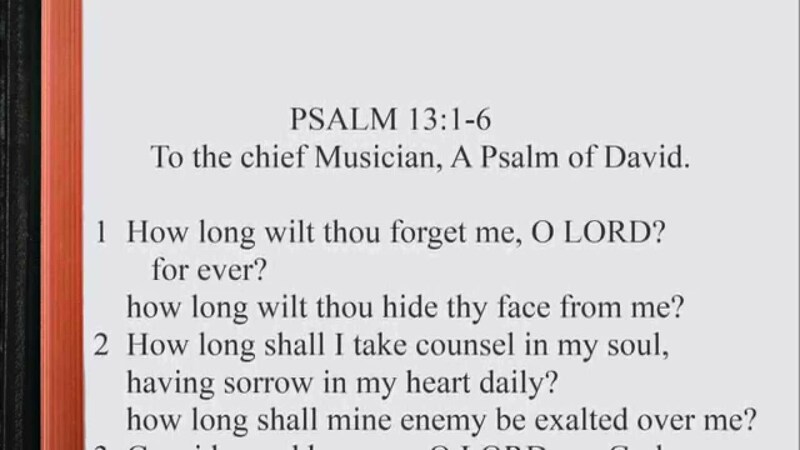 Imagine that you take on the task of writing music to with this week’s Psalm: Psalm 13. As you read the text for Psalm 13 below…imagine that it is set to music or there is music playing while you are reading. What would the music sound like? What instruments do you hear? Is it loud or is it soft? Does it have a driving beat or does it sound more like its floating? I imagine a Requiem or piece similar to Beethoven’s Moonlight Sonata. 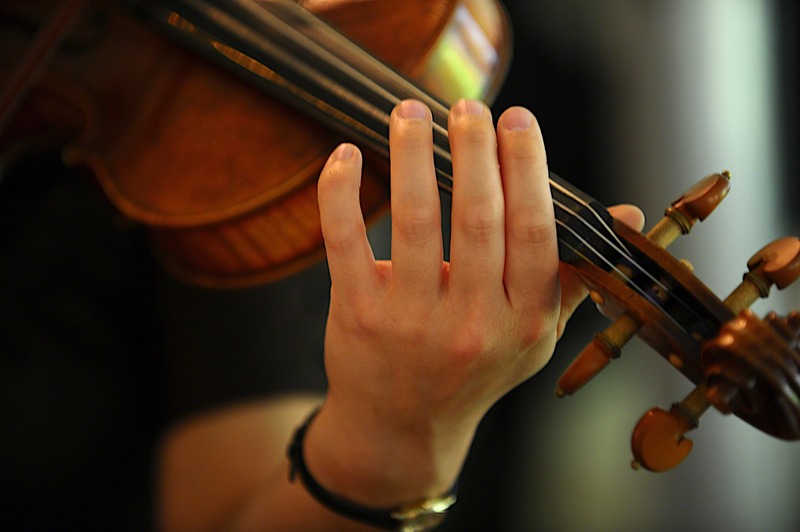 It is played by a single instrument a piano, a violin, or a guitar. It is quiet and full of sorrow. I hear moans or soft crying. It is written in minor key. There is a climax of pain depicted by larger diminished chords around the end of verse two How long shall my enemy be exalted over me? And then the piece begins to calm, as if it is coming to a resolution. There may a hint of major key for a measure or two, but we never really leave the uncertainty of the minor key. The church has been setting the Psalms to music since they were written. They may have been chanted with a single voice or accompanied by dancing and other voices responding. They may have been accompanied by a harp or later by a grand pipe organ. There may have been hymns written for a congregation to sing and there have intricate pieces written specifically for the hundreds of voices in the choir of a cathedral. The history of setting the Psalms to music is long, rich, deep, and beautiful to listen to. However, each time we approach the Psalms, we can hear a new song. The music that plays in your heart or that you hear in your mind as you read the Psalm is your prayer. A phrase attributed to St. Augustine says “He who sings prays twice.” What is your prayer? What does your composition say about you? Let us lift up our hearts, let us lift up our voices.